The fall and winter give me even more of an excuse to chow down on soup. Don't get me wrong I still eat it all summer long but I have a better appreciation for it in the cold weather. There's just something about the way it warms your tummy. Because of the dieting I've started over the past year, I feel as though I have become a soup connoisseur. I do love to make my own from scratch but come on who has that kind of time on their hands (especially with my two crazy boys). 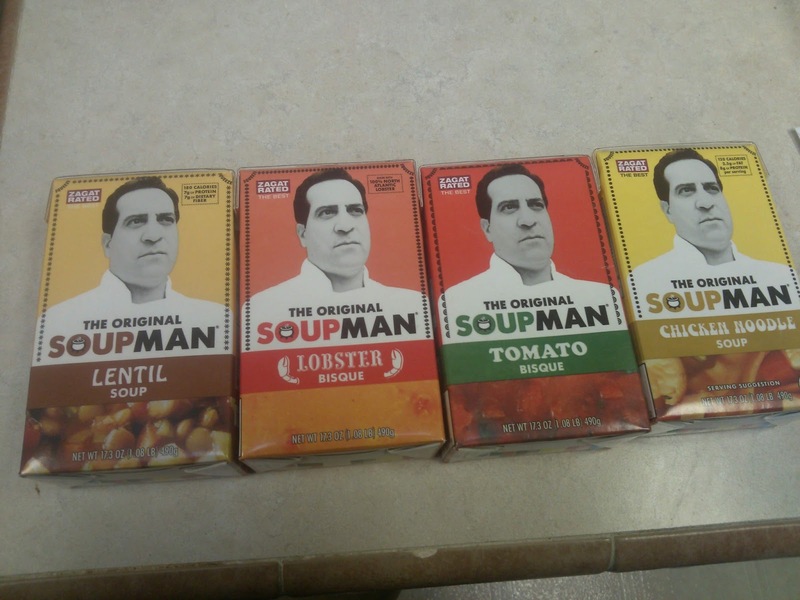 Recently one of my PR contacts asked me if I would want to review some soup products from one of her clients - The Original SoupMan. To be honest I have never heard of the company and as far as "the soup man", I've only heard a reference in the popular episode of Seinfeld Apparently The Original SoupMan was the actual motivation for the “Soup”episode of Seinfeld I usually joke about other people being stuck under rocks when they haven't heard of certain trends but I guess the joke is on me this time! I was super psyched to give a different brand a try. 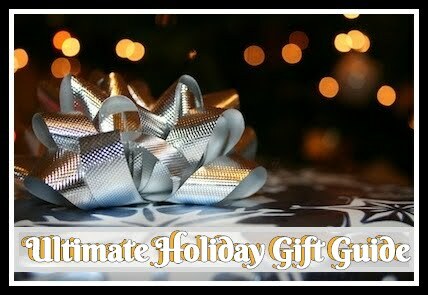 The first one I opened almost immediately was the Chicken Noodle Soup. 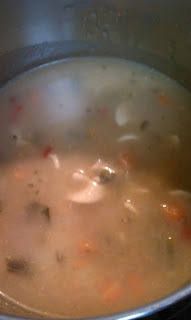 I just so happened to be sick the week it arrived and nothing sounded better than a good bowl of chicken soup. This has to have been the most unique tasting chicken noodle I've tasted in a long time! I don't have a clue what the seasoning is that is used with the broth but it had a potent flavor and perfect complimented the fresh tasting veges and noodles. The second I tried (always a classic flavor of mine) was the Tomato Bisque. We made grilled cheese sandwiches and munched away. 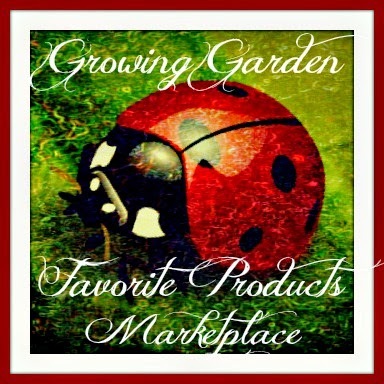 This had such a strong basil flavor with chunky tomatoes it tasted like my own tomato soup made from my garden! 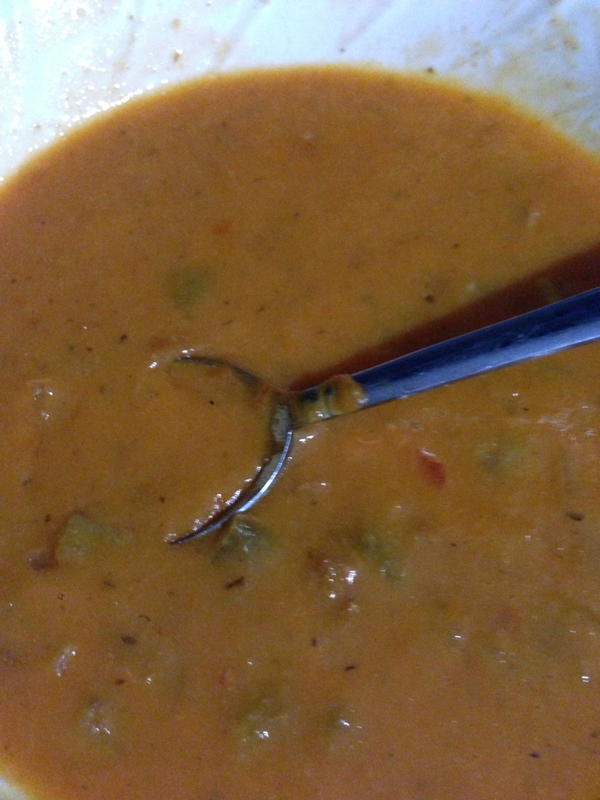 The lentil soup was my third choice and I was of course the only one to try it as no one in my family will touch lentil with a ten foot pole. Although I thought this one was good, I wasn't as impressed with this one as the first two. It did have a good homemade flavor however, I am extremely picky when it comes to lentil. I didn't feel as though this had enough creamy taste/texture - this is mostly because there didn't appear to be any lentils blended up which I prefer. Finally the Lobster Bisque was unfortunately not tried by any of us as I am not a seafood fan and Chantel's boys were more interested in giving it a shot! They said it had a little spicy bite, presumably from the Tabasco sauce in the ingredients list. All the boys in her household gobbled it up! Recommendation: There are actually "The Original SoupMan" Shops where you can enjoy more than just the amazing soups including wraps or salads. Locations are mostly around New york but there is one location in Texas and one in Connecticut. I think the retail price is around average maybe a tiny bit high but the quality is definitely there and I am sure if you are in one of the areas, the actual shop is well worth the trip and their menu prices are very reasonable! 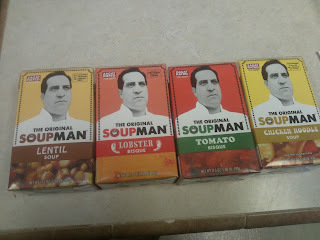 I would like to try these soups.